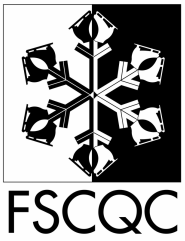 Show participation is available to any FSCQC skating member. Skaters who qualify by test may perform a solo, and others will be assigned to a duet or small group. Qualified skaters may also participate in Theatre On Ice group numbers. There is a $25 show participation fee, and there may be additional costuming costs. 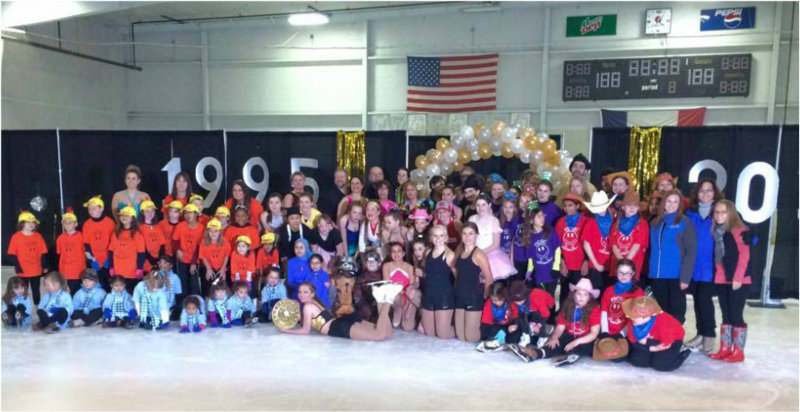 2015 Spring Show - "Anniversaries" Celebrating 20 years as a club!